sound, noise pollution, natural radio, wireless and communication and inaudible sound . In the past two years , her new ongoing research and project it is an investigation focused on Inaudible Sound and the multiple effects of its spectral side which shape our sense andperception of the reality. With all the recordings, She building strongly narrative, imaginative sonic pieces live through improvisation with real-time tape manipulation. She performed in Festivals all over Europa, Turkey, Norway, Sweden and U.S.A . Playing with many highly regarded musicians and bands. Form 2010 she is a member of Berlin’s 24-piece Splitter Orchestra. She released several albums on Umbrella Noise records, Idiosyncratics, Audition Records, Nohmad Records and Zeromoon. She was also extensively featured on WDR3 Open Studio Elektronische Musik Deutchland. 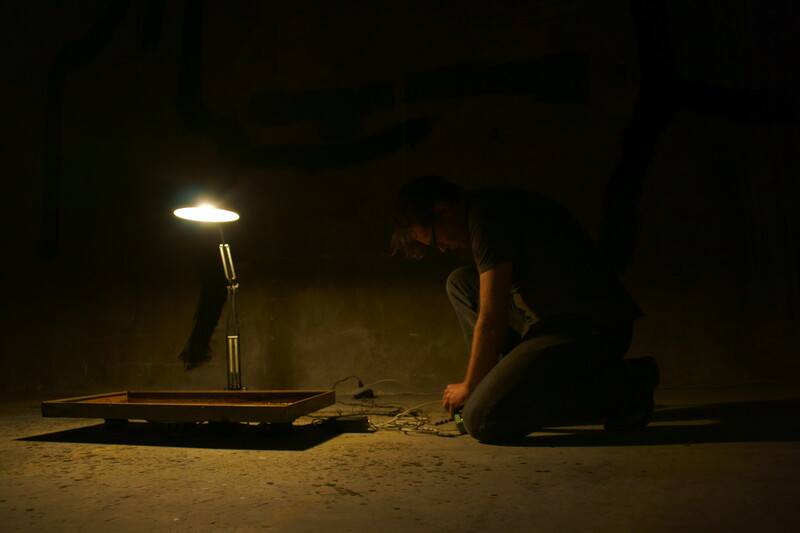 In 2006 she received the MOVIN-UP Award for her field recording project An Audio Portrait of Berlin. Mille Plateaux and raster-noton’s 20′ TO 2000 series. 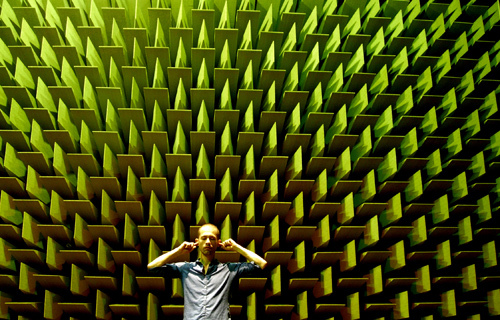 2010 saw the release of EXP, a rather complex and abstract audio- visual work and his 2012 album KIPPSCHWINGUNGEN explores the sound of the Subharchord, a unique electronic instrument based on subharmonic sound generation. 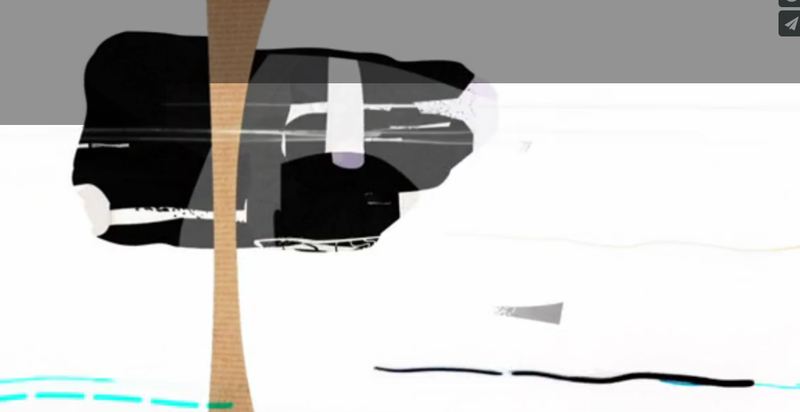 SUPER.TRIGGER, his 2013 album for raster-noton, is an absolute trove of percussive tension. And his newest, SINN + FORM, is all about improvisation and analog modular synth chaos. Including sound works, films, media installations, photographs and performances, American artist Andy Graydon’s work focuses on the relationship between audiovisual recording and the projective imagination. Collaborations include performances and recordings with Kenneth Kirschner, John Hudak, Kato Hideki, sawako, David Grubbs, Amnon Wolman, Pierre Gerard, Takeshi Nishimoto, Ben Owen, Zach Layton, and Richard Garet. Graydon was born and raised in Maui, Hawaii and relocated from Berlin to Cambridge, Massachusetts in 2014. 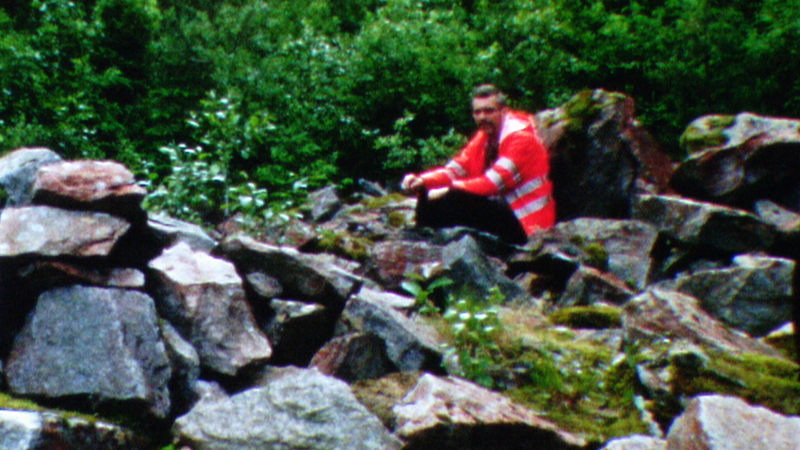 His film work The Findings (Dale) (super 8 film transferred to HD video, 16 min)with music by Kenneth Kirschner follows our narrator on a walk into the woods to revisit an incredible place that he can no longer find. The more he tries to describe the thing to us, the less clear anything about it is: his descriptions change with each attempt until it is unclear whether what he found ever existed. And yet it creates an object in the mind, and it this new ‘lost thing’ that is suspended between narrator and viewer. The Findings grapples with the mutual transformations of thought and material that constitute the world, often through the creative work of forgetting, obfuscating, falsifying, or simply wandering away. have led to collaborations with musicians, theaters, galleries, clubs, fashion designers, artists and a whole host of other respected luminaries working in different disciplines within the creative spectrum. Among these are: Electrovision London, Noise=Noise,Transvisualia, Free Form Festival, CynetArt_08, Unsound Festival, Piksel in Norway, Warsaw Electronic Festival, gallery Zacheta, WRO, TR Warszawa, Volksbuhne and others. INVISIBLE INAUDIBLE is an audio-visual performance, happening in darkness. Her goal is to build atmosphere which she had duringspending time in a cave full of mother bats. Playing inaudible sounds and invisible images.Get the silent darkness scream. Evans, and Loren Chasse. Haynes’ performance at NK Project is supported in part by the Foundation for Contemporary Arts Emergency Arts Grant. 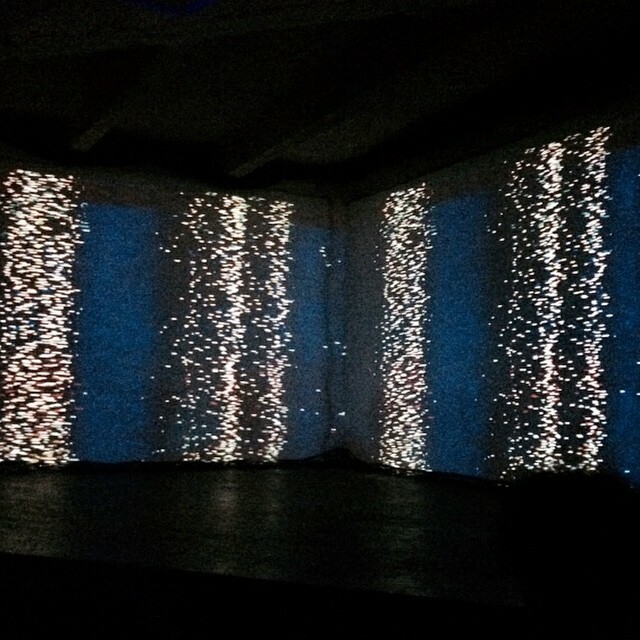 material resulting refers equally to electroacoustic avant-garde, contemporary electronic music and computational art. Nicolas Lefort (a.k.a. Niko LFO) works in Berlin as a multi-instrumentalist and producer in various projects (reliq , Shaddah Tuum, Tronc) and co-curates Berlin based artist collective / label Portals Editions. 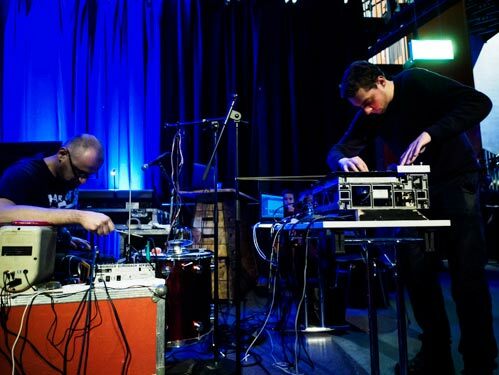 After a personal trajectory through different domains of music, mostly improvisational, Nicolas Lefort arrived to the field of generative composition approaching sound as matter. 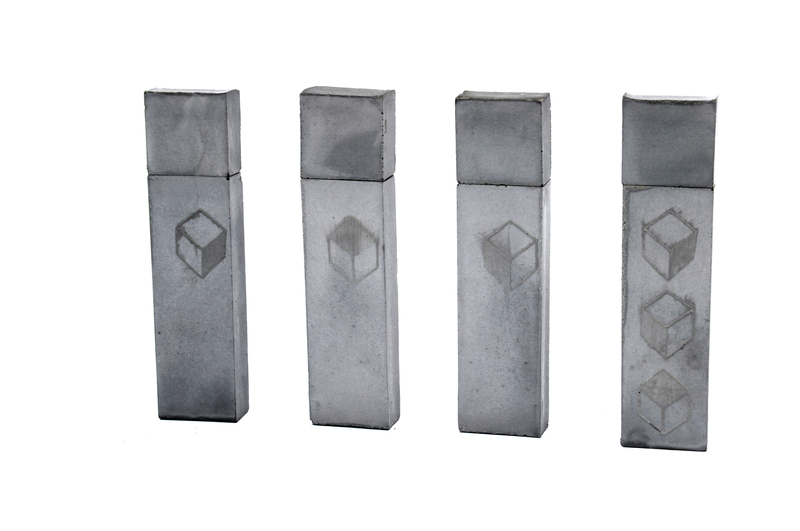 While constructing puzzling relations between sound, space, objects and architectures, Lefort digs a sonic path downwards to explore matter in its full potentiality. success of their performance, they decided to form the duo best before unu. Since then they produced together many short audio/visual pieces, and performed often in Greece and in Germany.The intensive electronics of unu found a visual counterpoint in the moving images of bestbefore, generating complex sonic-visual formations. While audio frequencies are analyzed and passed into image motions, which in turn feed back to the music, a never ending circulation of influence travels in both directions. As an enrichment of the collaboration, best before unu appears also with live piano, adding an acoustic dimension to the creative process. A journey through morphing landscapes and imaginary organisms, stimulating the audience to continuously perceive new associations. Born in Bolzano (IT), JD ZAZIE is a DJ, turntablist and sound artist based in Berlin. 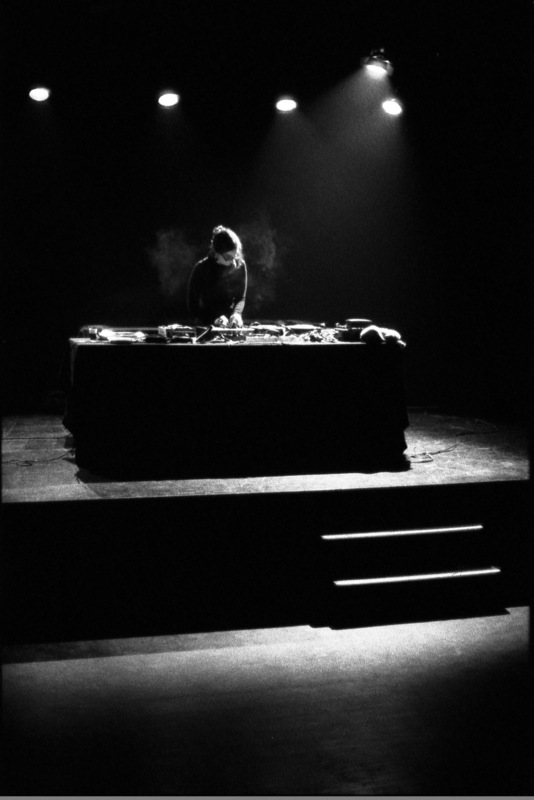 Coming from a DJ and a radiophonic background JD Zazie has explored over the years different approaches of real-time manipulation on fixed recorded sound. 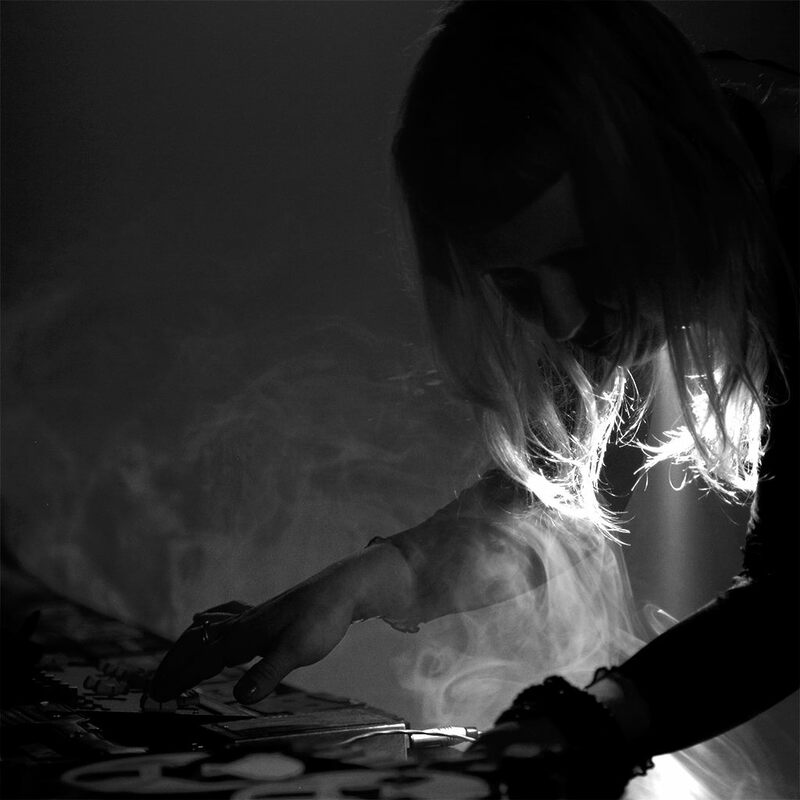 In her work she redefines DJ and electroacoustic activities. As a solo performer, in small groups or large ensembles she moves in an area which is constantly stretching the borders of what is supposed to be DJ mixing, free improvisation and composed music. Intended as music instruments CDjs, turntables and mixer are her tools to mix the specific sound-sources she plays (mostly electronic music, electroacoustic music, musique concrète, field recordings and improvised music). The typology of the sound-sources varies from already existing audio publications and sound effects, to self recorded audio files – as live-set and field-recordings -, to selected pre-mixed material. Juxtaposition, decontextualization, fragmentation, repetition, sonic texture, scratch and error are elements of the grammar adopted to relate, organize and rearrange the sound material following her “Äpfelzerstörer’s method”. In her sound installations she explores everyday life, refers to urbanism and relates to sound atmosphere. She has participated in numerous exhibitions and events including High Zero Festival (US), Music Unlimited #27 (AT), Tuned City Bruxelles (BE), Open Provocation festival (UK), Festival Rue du Nord (CH), Audiograft 2012 (UK), Echtzeitmusiktage 2010 (DE), STEIM’s Turntable Night #7 (NL), Audioscoop / IntroInSitu (NL), Avantgarde Festival Schiphorst (DE).